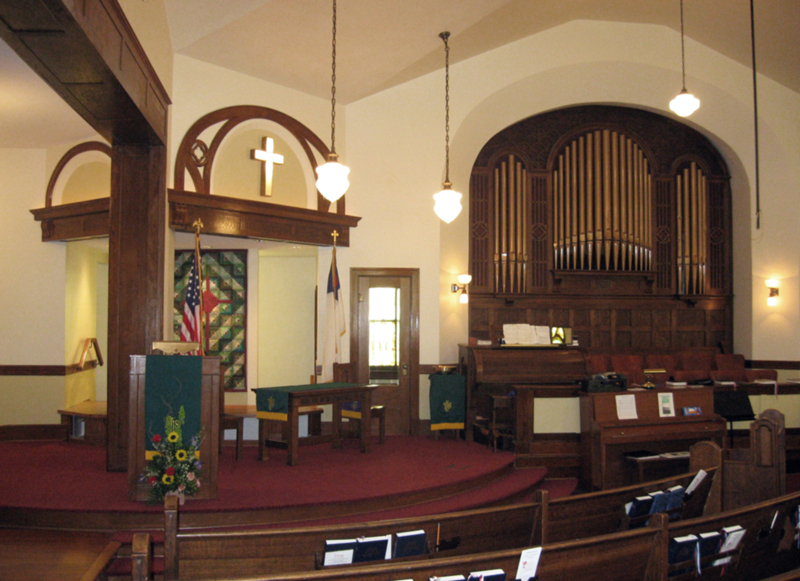 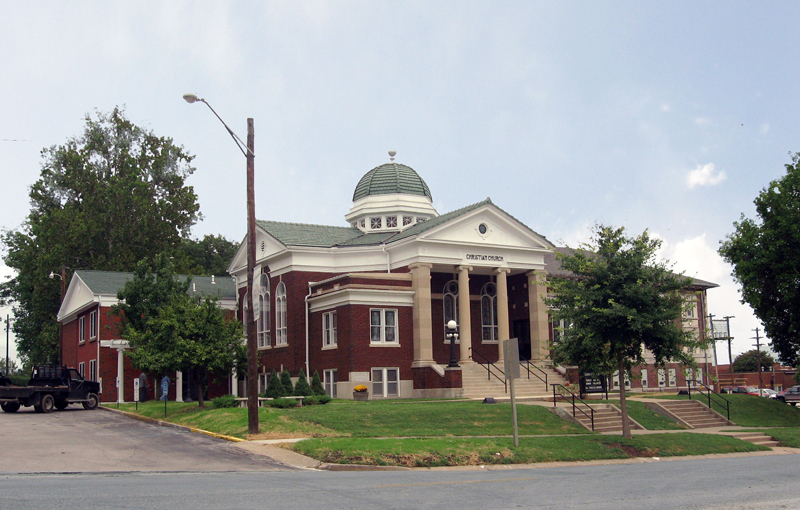 STRATA Architecture Inc. was hired in 1998 to begin working with the Fayette First Christian Church Congregation to provide programming and master planning services in order to understand the needs of the church and to program their historic church to function in the 21st Century. 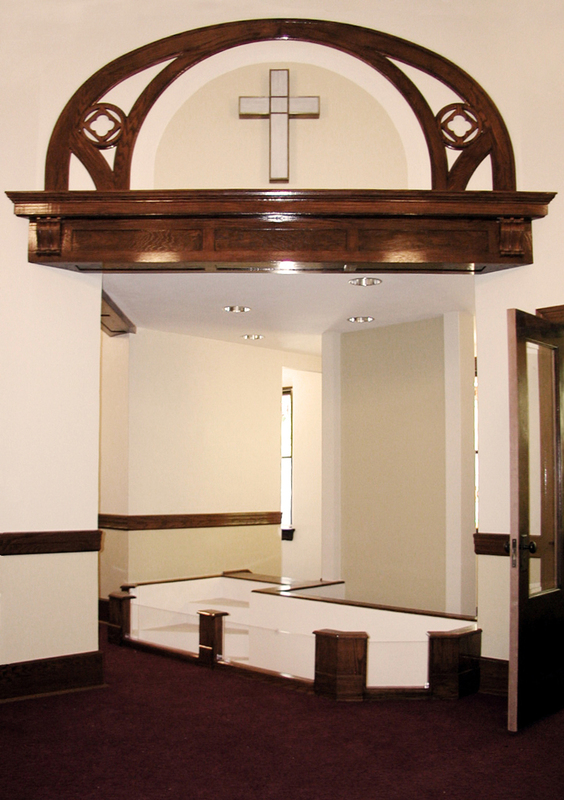 This Master Planning effort evolved over several years to include looking at options for additions to the church and possibilities for ADA accessibility up- grades for increased church access. 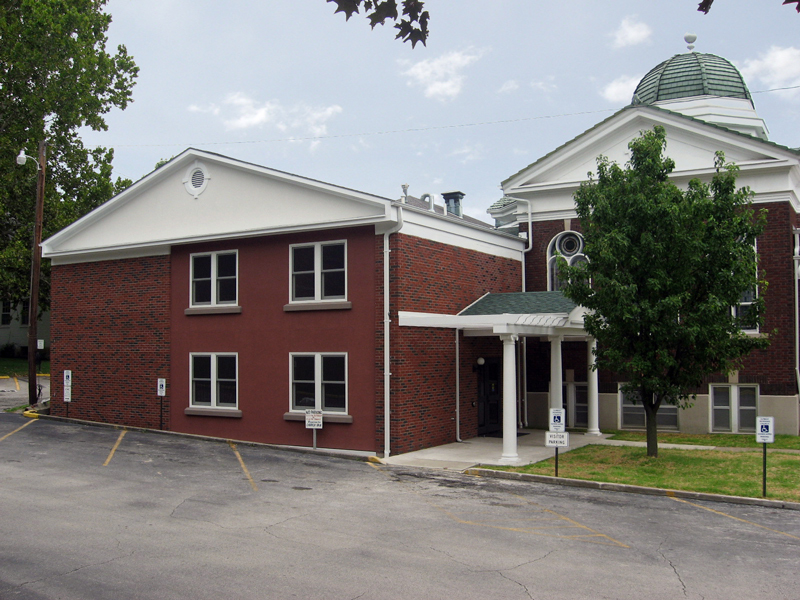 The final plan for the Phase One Construction was able to successfully solve the accessibility and functioning issues the Congregation had with the existing historic church building and the contemporary 1950’s attached Annex, without a new addition. 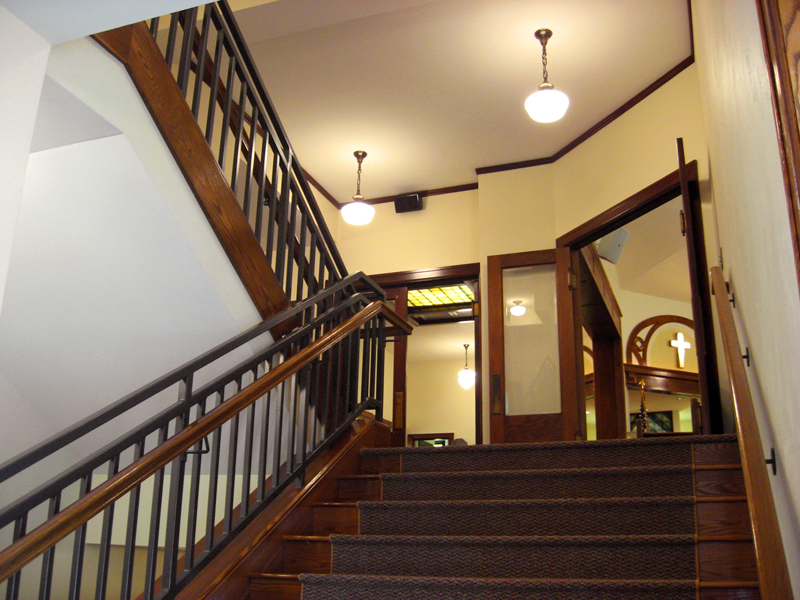 Work included: the installation of a new elevator to serve all four levels of the church; all new rest room facilities at each level; the renovation of the Sanctuary and Chancel; and installation of a new Baptistry; new lighting/ electrical; two new accessible entrances; the complete renovation of the Annex classroom spaces; and exterior church modifications and masonry restoration.